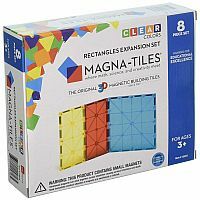 Magnatiles Rectangles Expansion Set - Valtech Co.
Magna-Tiles® are the original 3D magnetic building tiles by Valtech since 1997. 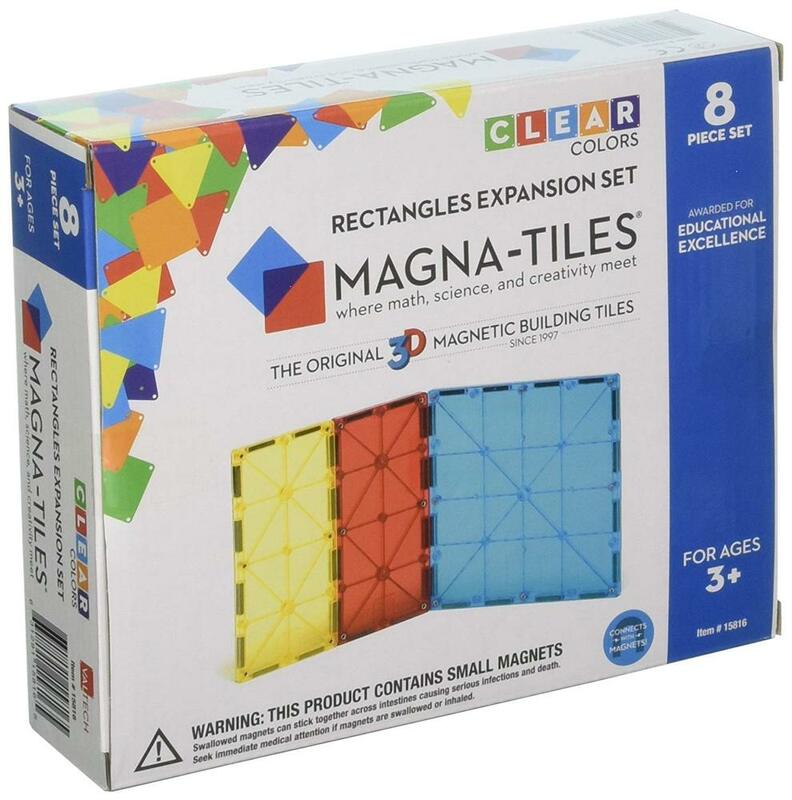 Each tile edge is magnetized so you can connect them to build anything you can imagine. If you can click it, you can create it!